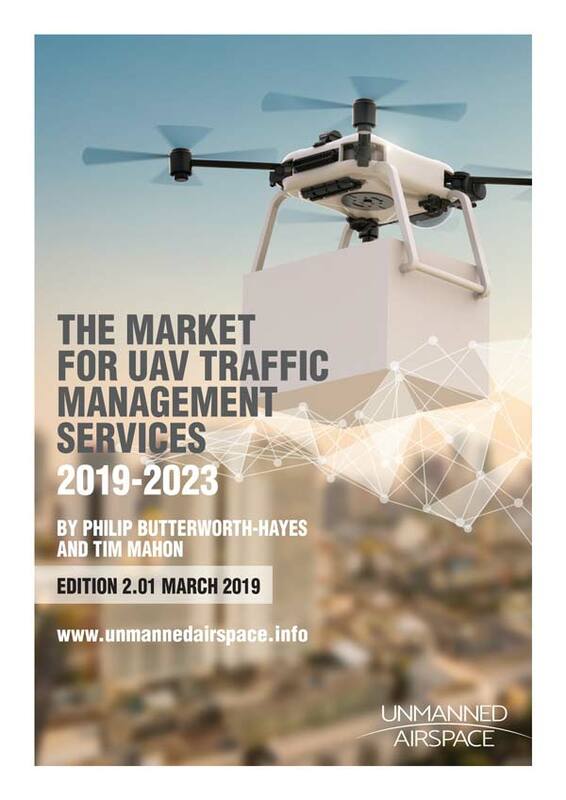 Australia’s Civil Aviation Safety Authority is planning to introduce the drone registration and accreditation scheme progressively in the second half of 2019. Under the proposal most recreational drones weighing more than 250 grams will need to be registered annually using a simple online process. 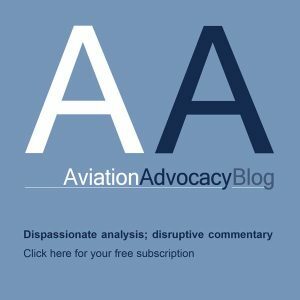 Recreational drone operators who only ever fly indoors, or only at an approved model aircraft airfield will be exempt from the need to do registration and accreditation. Drones of all weights operated at any time for commercial purposes will also need to be registered annually. Part of the scheme is accreditation that will require people to do a short online education course, based around a video. This will be followed by a short online quiz. Accreditation will be required for people who don’t hold a remote pilot licence, unless they’re operating a drone 250 grams or under, or participating at an approved model airfield. Accreditation will need to be renewed every three years. It is proposed that people will need to be 16 years or older to register a drone, with younger people to be supervised by a person over 18 years old who is accredited. The online process of drone registration and accreditation is estimated to take about 15 minutes for most people to complete. 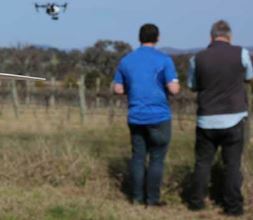 CASA’s CEO and Director of Aviation Safety, Shane Carmody, said the proposed drone registration and accreditation scheme will bring a range of safety and community benefits. “The proposed scheme will make sure everyone who flies a drone knows what the safety rules are,” Mr Carmody said. “It will also mean we can effectively target safety information to the people who need it. The Federal Government has supported the introduction of a mandatory accreditation and registration system for drones. This was in a response to the recommendation from a Senate Standing Committee on Rural and Regional Affairs and Transport inquiry. Interested parties are encouraged to comment on the drone registration and accreditation scheme which will be available on CASA’s Consultation Hub until 22 February 2019.